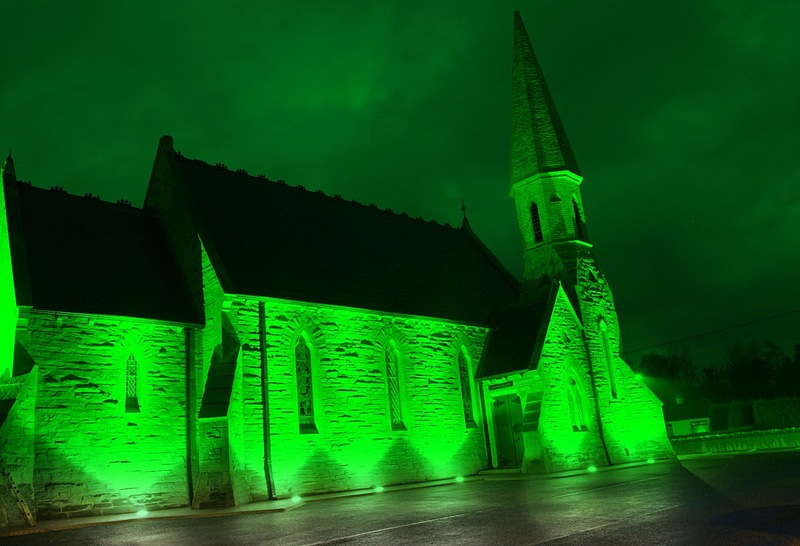 For those travelling on the main N13 route between Letterkenny and Derry will notice during the lead up to St. Patrick Day that both An Grianan Hotel and the Old Church Visitor Centre are going “green”. Pop in after 7pm!! Also please check out their Facebook for more information. Thank You for Helping Make Donegal Green!!! Saint Patrick's night Aurora Borealis!!! 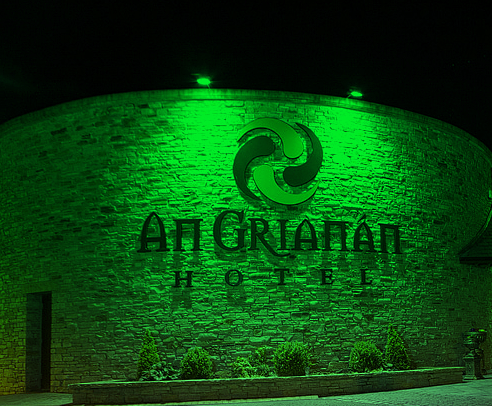 Malin Head is going "green"!! !